Champing™ is a great way to immerse yourself in a truly ancient space and I’ve experienced the joys of Champing™ myself on a number of champs, with friends, with my kids (and dog) and even with my work colleagues (we have to test out the new sites!) Champing™ was set up by The Churches Conservation Trust (CCT) in 2015 and continues to go from strength to strength. And even though I’m an old hand at Champing™, it never ceases to amaze me what a unique experience camping in a church can be. 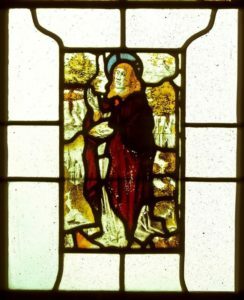 Enjoying a glass of wine by candlelight whilst marvelling at an angel roof, or gazing on medieval wall paintings is a rare pleasure in today’s busy world. CCT has a collection of 353 historic churches, spanning 1000 years of history, all containing irreplaceable pieces of art and architecture. However, the sad fact is that historic churches are at risk, not only from the ravages of time, but by the modern scourge of heritage crime, which has afflicted many churches and those of CCT are no exception. 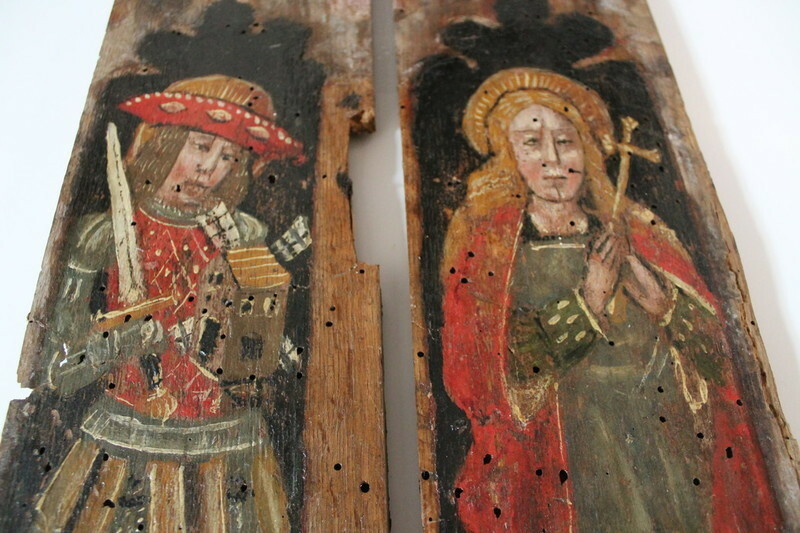 CCT has launched the 2018 Annual Appeal that seeks to tackle heritage crime and set up a fighting fund to address this issue. You may be aware of metal theft from roofs, but we have also been victim to mindless vandalism and theft of historic artefacts such as the high profile theft of medieval rood screen panels from Torbryan Church in Devon and 16th century stained glass from Withcote Chapel in Leicester. The rood screen panels were thankfully recovered, but the stained glass is still missing. 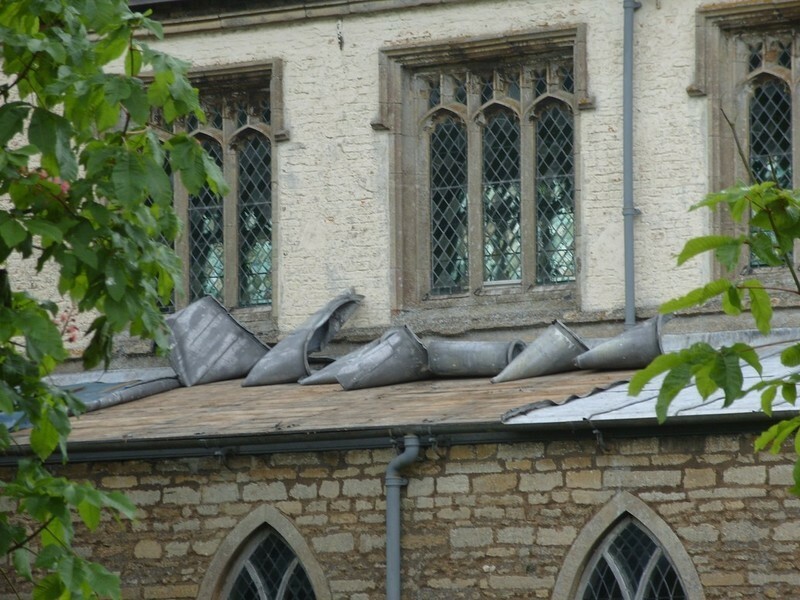 I have seen first-hand how devastating the loss of a church roof can be, when I opened the door of All Saints’ Church, Aldwincle (our flagship Champing™ church) one rainy July morning three years ago. The copper on the roof of the south aisle had been ripped off, exposing the bare wooden slats of the roof to the elements (and the torrential rain), resulting in the south aisle floor resembling a swimming pool. Our maintenance contractors were soon on the scene to put in place a temporary covering, but the church has now joined the long list of sites that need attention due to metal theft. Champing™ is helping to raise awareness of historic churches in no small way as it has led to greater appreciation of historic churches through a new and unique experience. Through Champing™, we have been able to reach a younger audience who will hopefully become the next generation of guardians who will love and appreciate our churches. And don’t forget, that all income raised from Champing™ goes back into conserving our churches. The loss and damage to our heritage is devastating as these buildings belong to us all. Their architecture, fabric and contents form a precious collection of public art – free for everyone to experience and draw inspiration from. Next time you go Champing™ and are enjoying a cool glass of Chardonnay in the stillness of the church, take a moment to appreciate your surroundings and our shared, fragile heritage.